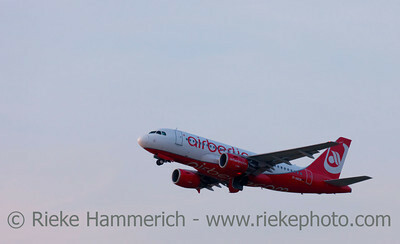 Düsseldorf, Germany - September 25, 2011: Airbus A 319 of Air Berlin in climb flight over International Airport in Düsseldorf, Germany. This airplane is a short- to medium-range commercial passenger jet airliner with a seating capacity of about 130. 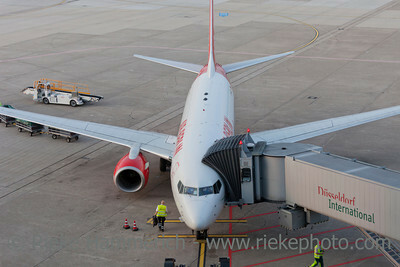 Düsseldorf, Germany - September 25, 2011: Airplane of Air Berlin at gate of International Airport in Düsseldorf, Germany ready for boarding. 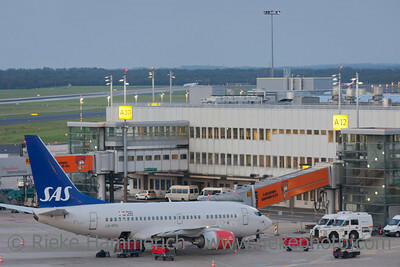 Düsseldorf, Germany - September 25, 2011: Boeing 737 of Scandinavian Airlines (SAS) at gate of International Airport in Düsseldorf, Germany ready for boarding and loading luggage. The Boeing 737 is a short- to medium-range airliner and has a seating capacity of about 140. 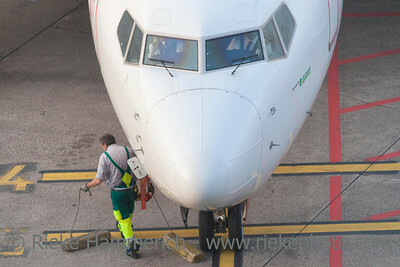 Düsseldorf, Germany - September 25, 2011: High angle view of Germania airplane cockpit and ground technician on International Airport in Düsseldorf, Germany. The ground technician removes chocks from the front tires. 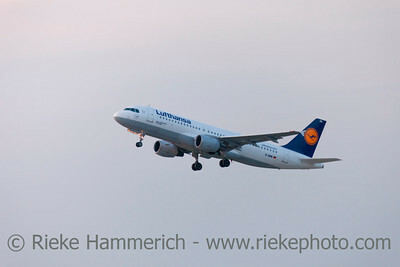 Düsseldorf, Germany - September 25, 2011: Lufthansa Airbus A320 in climb flight over International Airport in Düsseldorf. This aircraft is a short- to medium-range commercial passenger jet airliner with a seating capacity of about 160. 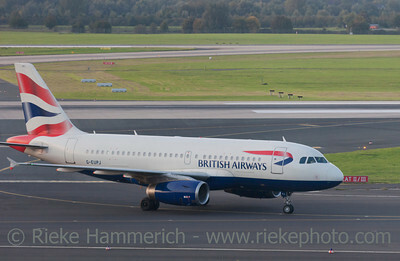 Düsseldorf, Germany - September 25, 2011: Airbus A319 of British Airways rolling to gate after landing on International Airport in Düsseldorf, Germany. This aircraft is a short- to medium-range commercial passenger jet airliner with a seating capacity of about 130. 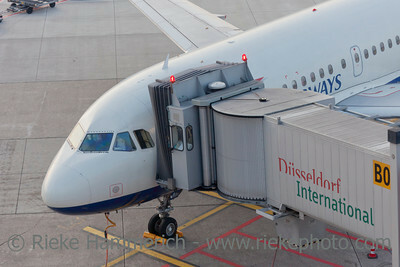 Düsseldorf, Germany - September 25, 2011: Airbus A319 of British Airways with passenger boarding bridge on gate of International Airport in Düsseldorf, Germany. This aircraft is a short- to medium-range commercial passenger jet airliner with a seating capacity of about 130. 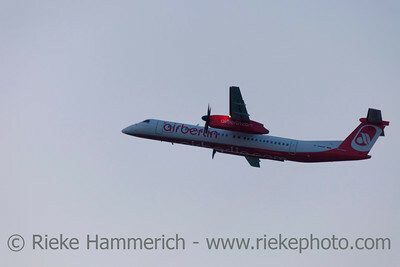 Düsseldorf, Germany - September 25, 2011: Turboprop Airliner De Havilland Canada DHC-8-402Q Dash 8 of Air Berlin in climb flight over International Airport in Düsseldorf, Germany. This aircraft has a cruise speed of 667km/h (360 knots) and transports about 78 passengers. 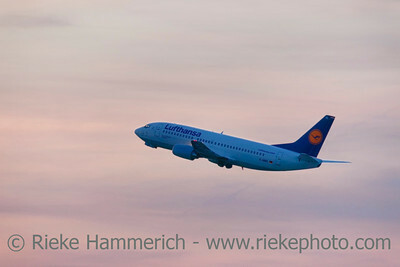 Düsseldorf, Germany - September 25, 2011: Lufthansa Boeing 737-300 Pforzheim climb flight over International Airport in Düsseldorf at dusk. This aircraft is a short- to medium-range narrow-body jet airliner and the best-selling jet airliner in the history of aviation. 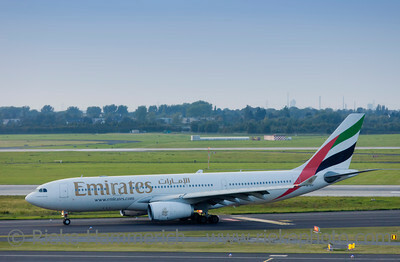 Düsseldorf, Germany - September 25, 2011: Airbus A330 of Emirates rolling to gate after landing on International Airport in Düsseldorf, Germany. This aircraft is a wide-body twin-engine jet airliner with a range of more than 13.000 km and a seating capacity of about 250. 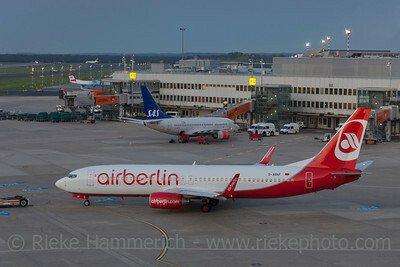 Düsseldorf, Germany - September 25, 2011: Boeing 737 of Air Berlin rolling to runway on International Airport in Düsseldorf, Germany. In the background a Boeing 737 of Scandinavian Airlines (SAS) at the gate ready for boarding. 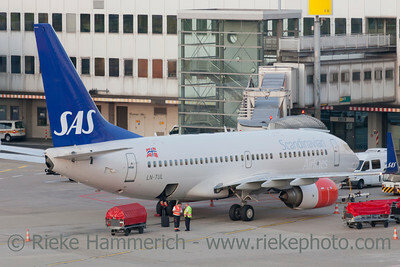 Düsseldorf, Germany - September 25, 2011: Boeing 737 of Scandinavian Airlines (SAS) ready for boarding at the gate on International Airport in Düsseldorf, Germany. The Boeing 737 is a short- to medium-range airliner and has a seating capacity of about 140.